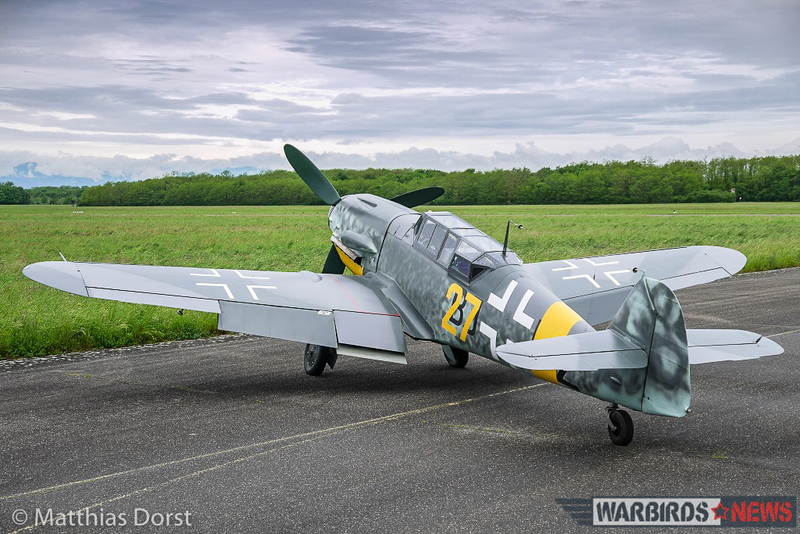 Two-Seat 'Messerschmitt Bf-109' Will Fly Soon! 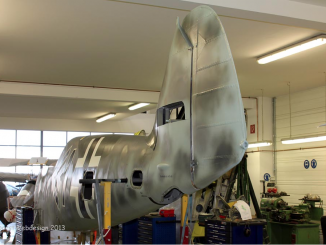 HomeAircraft RestorationTwo-Seat ‘Messerschmitt Bf-109’ Will Fly Soon! 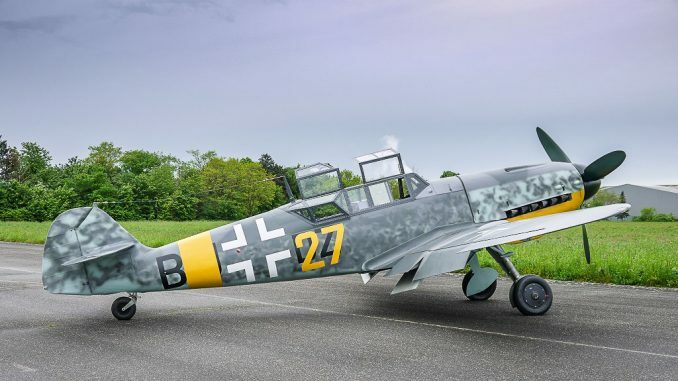 Two-Seat ‘Messerschmitt Bf-109’ Will Fly Soon! 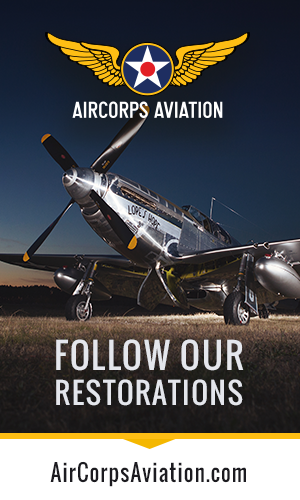 June 25th, 2016 was an eventful day for the employees Hangar 10 and Meier Motors in Germany. 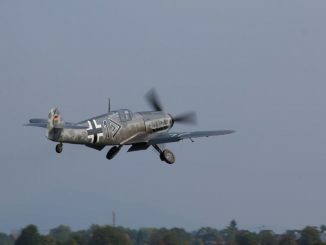 That day in Bremgarten saw the roll-out and first engine runs of their unique two seat ‘Messerschmitt Bf 109 G-12’ following the aircraft’s modifications and restoration. 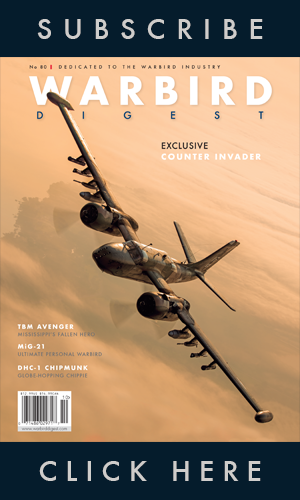 Hangar 10, on the Baltic Island of Usedom, is always good for a surprise or two… something known worldwide now, with rare warbirds often arising almost out of the blue. 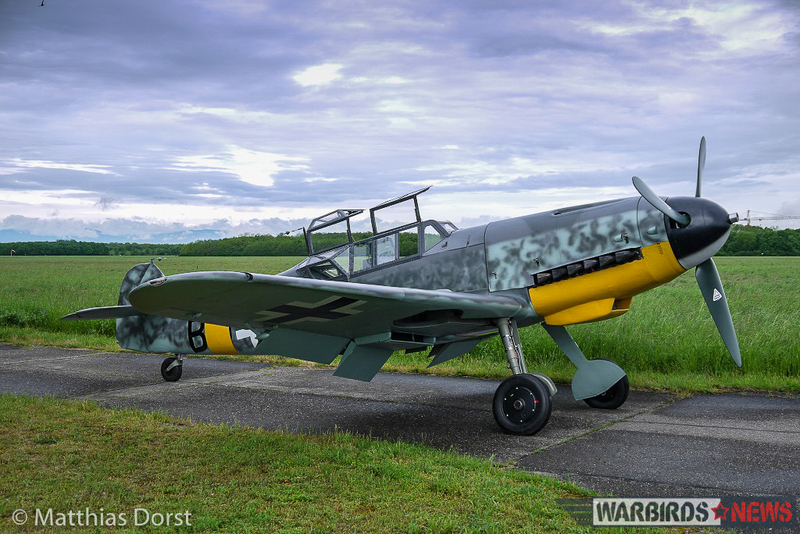 Recently an excellently restored Messerschmitt Bf 108 Taifun emerged, but last weekend with their Messerschmitt Bf 109 G-12 must have taken the cake! 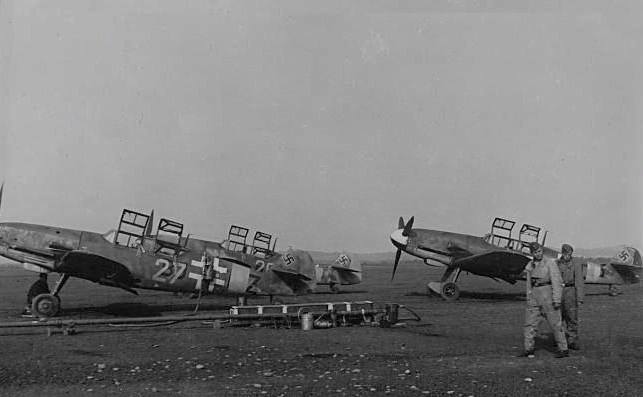 Article Update: Reader Mark Eaton sent us in the photo below showing actual Messerschmitt Bf 109 G-12s in the field during WWII. 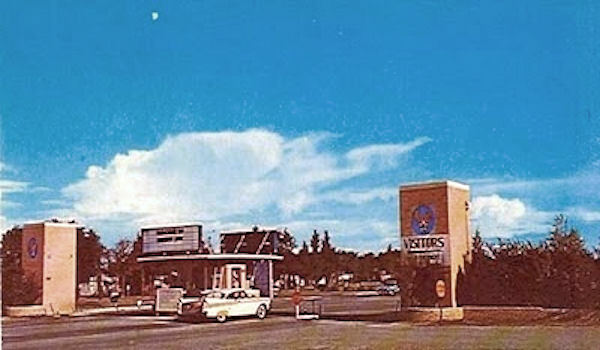 It is a remarkable image. Many thanks indeed Mark! 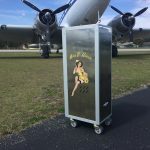 This machine is not really unknown, but has been progressing quietly with Meier Motors for a few years now. 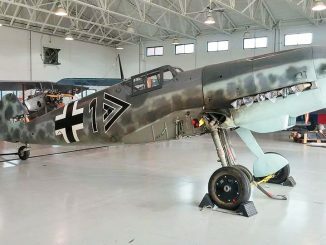 The restoration is based upon a Hispano Aviation HA-1112 M1L ‘Buchon’ which was, as most readers will know, a post-war, Spanish-built version of the Messerschmitt Bf-109. 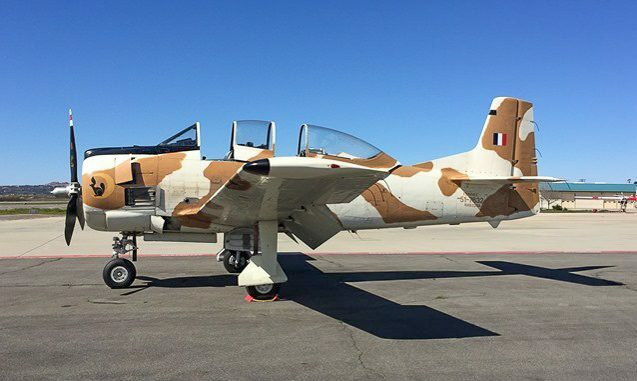 This particular aircraft served with the Spanish Air Force as C.4K-169. 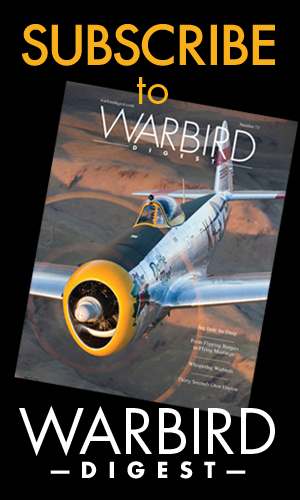 After retiring from the military, she made an appearance in the film Battle of Britain, like nearly every surviving Buchon at the time. Following filming, ‘169 journeyed to the USA with many of her stable mates. 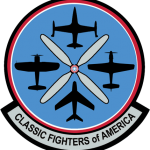 She joined what was then known as the Confederate Air Force, and flew for a few years with the organization before suffering a ground loop in 1976 – something which has long-plagued the type. 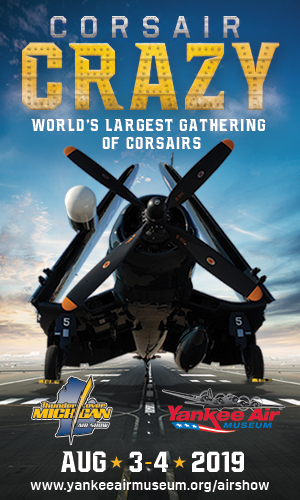 The CAF stored the damaged airframe for the following decade, before finally giving up on the project and selling her on to Harold Kindsvater in 1987. 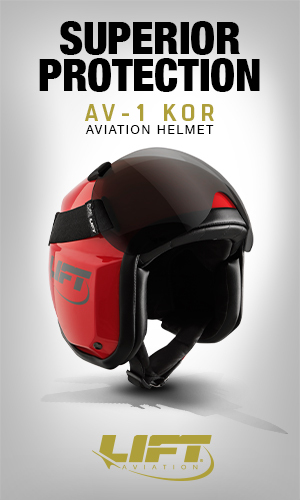 Kindsvater began the slow restoration of the fighter. 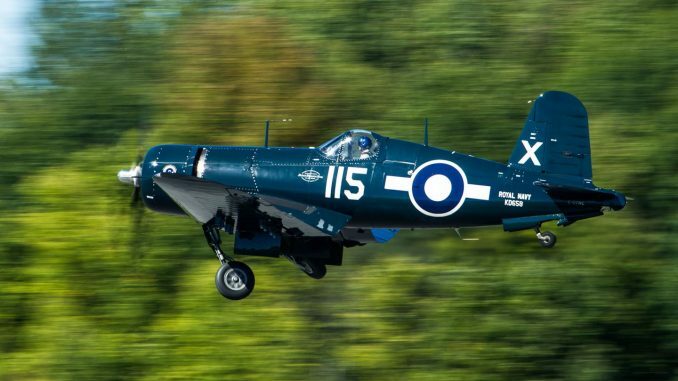 She finally flew once more in October 2000, with the famous British warbird/test pilot Charlie Brown at the controls. Kindsvater parted with is prize in 2009, and she made the journey back across the Atlantic in a ship to Germany. 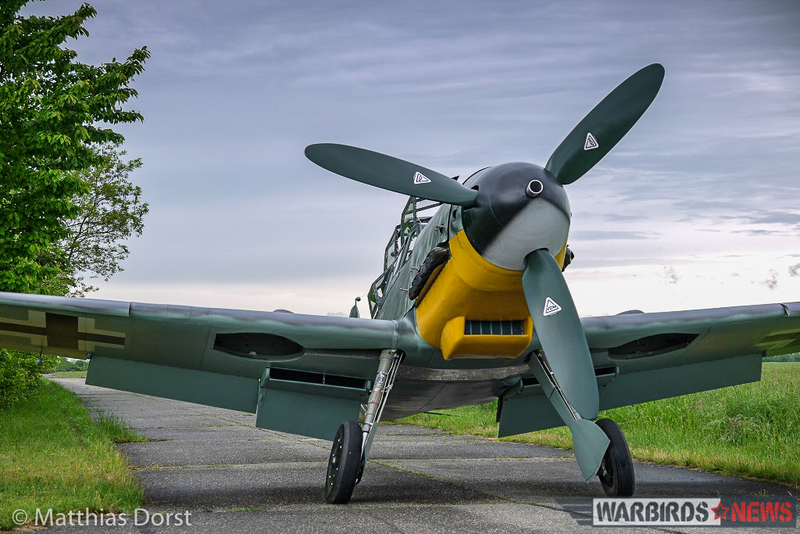 She arrived in Bjemgarten early in 2010, and the highly experienced Walter Eichborn took the Buchon up for her first flight in Europe in four decades. 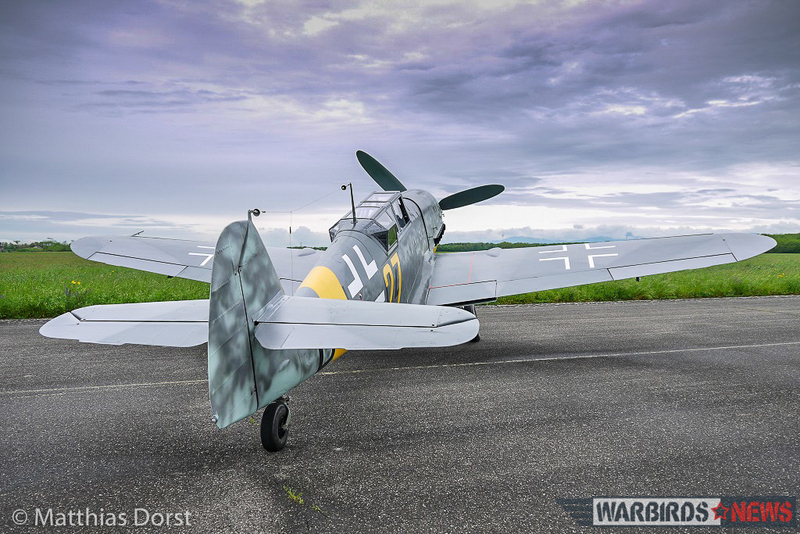 Her appearance flying alongside a FW 190 A8/M at the air show in Breitscheid, Germany made a great sensation. 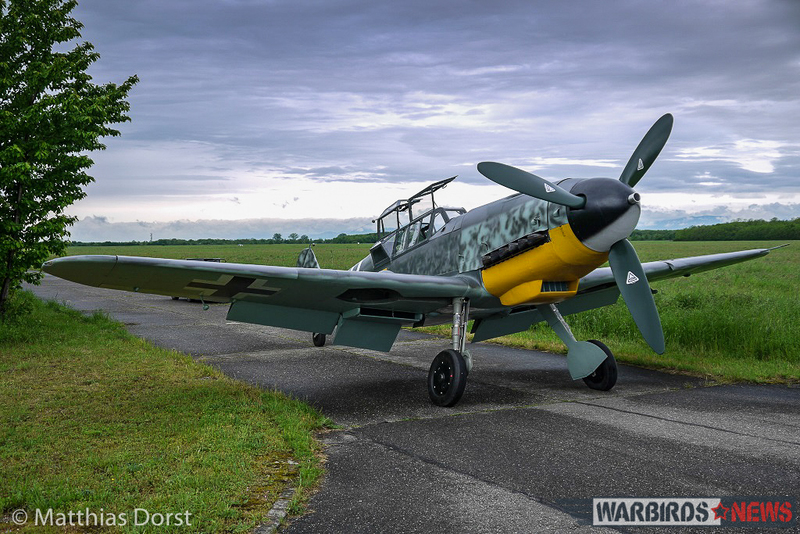 However, the fighter was again in the wars when, once again, she was involved in a landing accident during 2013 while rolling out on the grass runway at Heringsdorf. 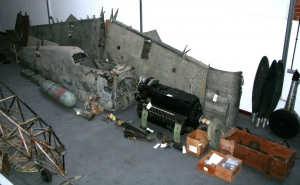 She tipped up on her nose, and received considerable damage to her propeller, engine, cowlings and other significant components. 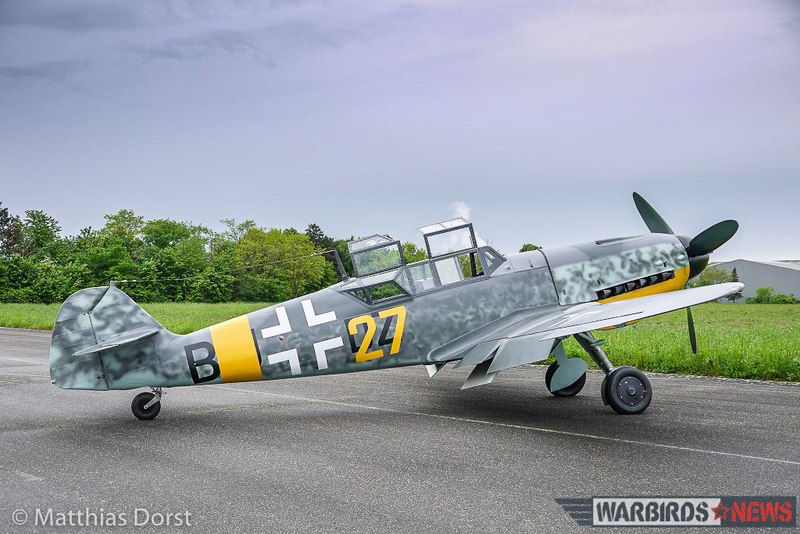 Hangar 10 used this opportunity to re-create a stock Messerschmitt G-12 two-seat fighter/trainer by having Meier Motors convert her into a two-place, twin-control aircraft which they will use to give training and flight experiences as part of their Flight Academy fleet. 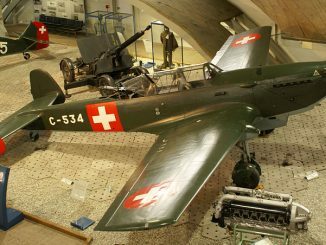 An Avia-built version of the G-12 still exists in a Czech museum, and this, along with original Messerschmitt drawings, served as a template for the modifications. 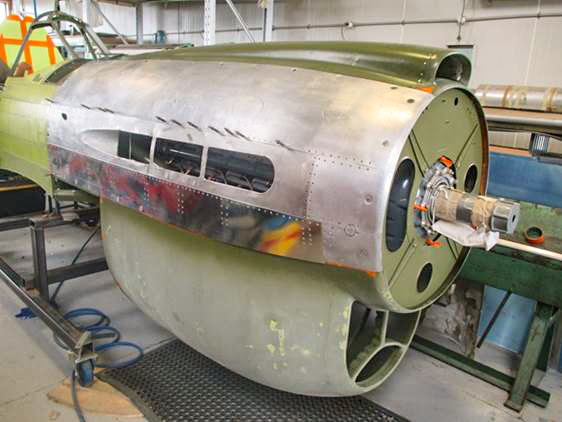 Meier Motors were also able to incorporate original G-12 cockpit canopies into the restoration as well. 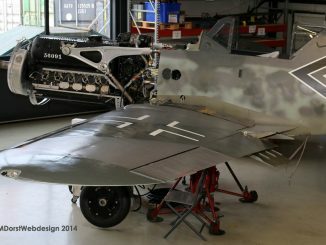 And to complete the project, they have also re-engined the aircraft with a Daimler Benz DB 605, license-built during WWII by Volvo! 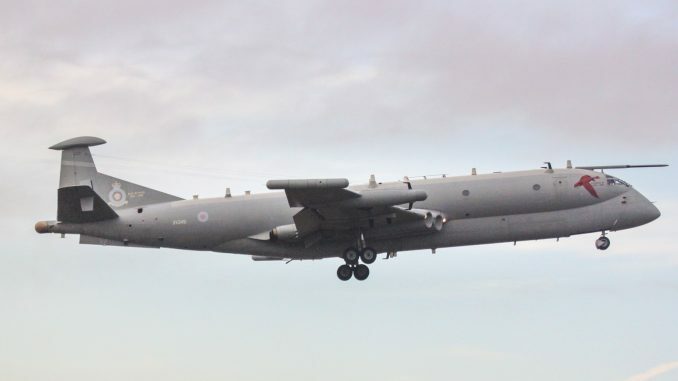 With the first engine runs now complete, the first flight of this rare aircraft is imminent. In the meantime, here is a taste of what her DB 605 engine will sound like… shown here while under test at Mike Nixon’s Vintage V-12s in Tehachapi, California. 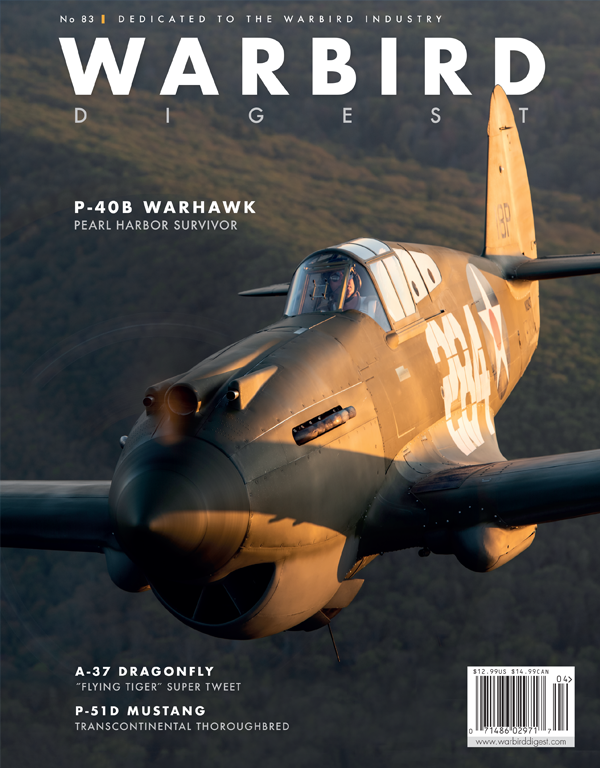 WarbirdsNews would like to thank Philipp Prinzing and Klassiker der Luftfahrt for this article, and of course Matthias Dorst for the images. 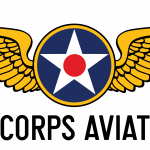 I have wanted for my whol elife to fly in a ‘109. 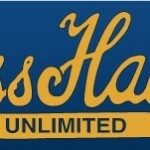 I will soon be 60 jahre alt. Where do I sign up for a ride to commemorate my 60th, or 65th or 70th birthday? 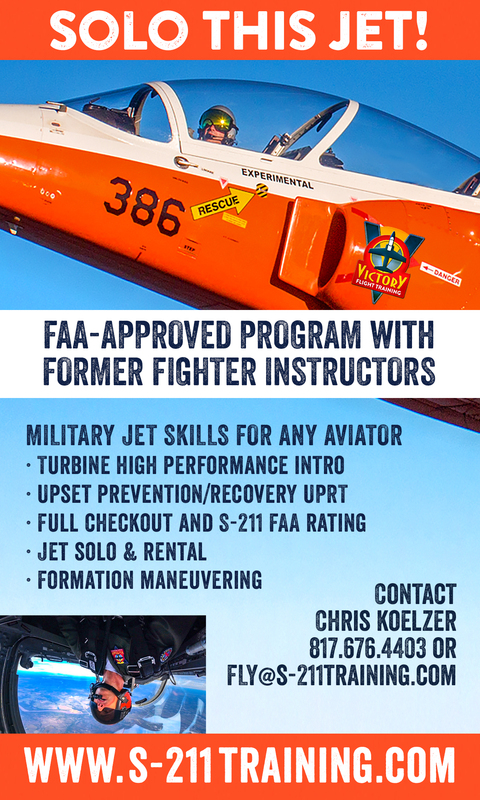 Thank you so much for making the possibility come true.